To lose weight, you need consume less calories than you need, which inevitably means one thing: portion control. But you’re not necessarily doomed to a growling stomach – you just need to eat the right portions – not tiny ones. Here are 10 tips to control your portions, trim calories, and lose fat without counting the minutes until your next meal. 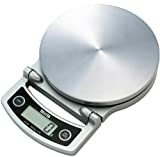 Buy measuring cups, spoons or a food scale to measure your portions. 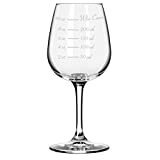 We are notoriously bad at estimating volume, so this will help – especially until you get used to proper portions.Try measuring your sizes for a few weeks until you get a good grasp on how much to serve yourself to get that proper size. Researchers from Australia have shown that the size of your plate is directly related with how much calories you are going to eat. 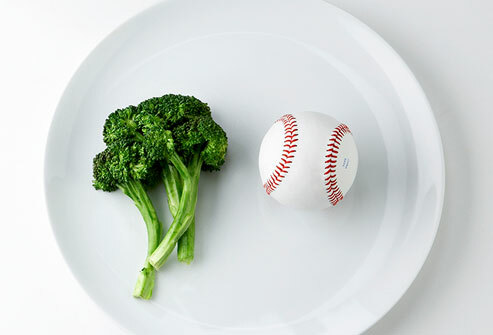 It seems we are just wired to fill that plate – and eat up. 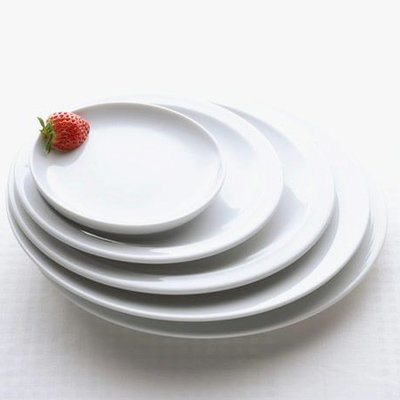 To combat this effect, choose smaller plates (approximately 9 inches), cups (tall and narrow ones are better) and bowls. 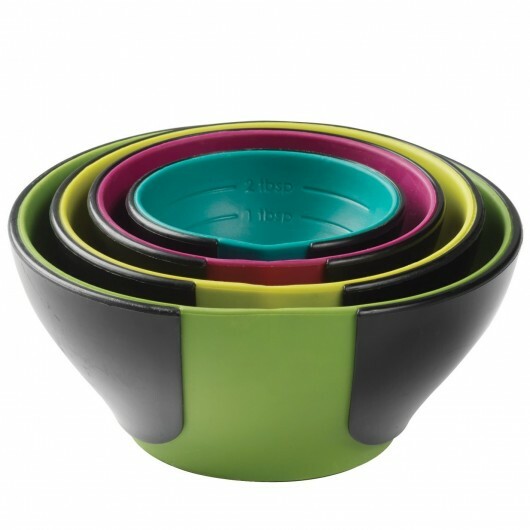 Save your oversized soup bowls for broth-based soup, salad and fruit only. At a restaurant, everything is designed to encourage eating, but the average portions served can typically feed two or three people. Take control of the portions and either share your meal with a friend, or ask to box up half of your meal before bringing it to the table. Save it for lunch or dinner the next day. 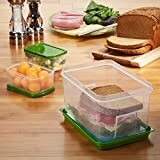 Place the food for your meals and snacks on a dish instead of eating directly from the container or bag, especially when doing something distracting like watching TV. It’s easy to get off track and without realizing you’ve eaten half the box! Portion the food into small plates instead. This will also help you resist the urge to snack directly from the container without being aware of how much you’re eating. Surrounding yourself with people who tend to overeat makes you more likely to overeat, too. Research from Cornell University showed that people may serve and eat larger portions of unhealthy foods and smaller portions of healthy foods when eating with an overweight person. To avoid this, think what to order before even going to the restaurant. 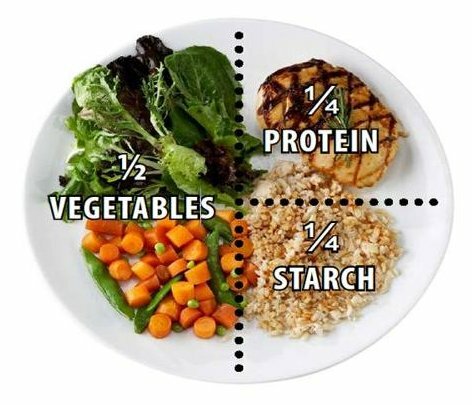 This visual strategy for portion control is a great way to get you macros right. Generally. fill half of the plate with non-starchy veggies or salad. Next, visually divide your plate in half again (to achieve 2 quarters of the plate) and place your meat or protein source in one spot, and your carbohydrate or starchy vegetable in the other. This method helps you control calories and increase your vegetable intake. 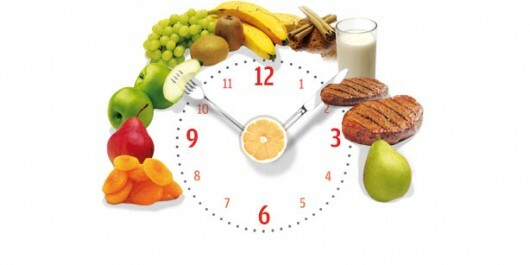 Eating regularly throughout the day will help keep your portions at each meal in check. Get into the habit of planning your meals throughout the day, including small snacks between meals to keep your hunger under control. This will prevent overeating. Eating slowly gives your body time to recognize that you’re full. 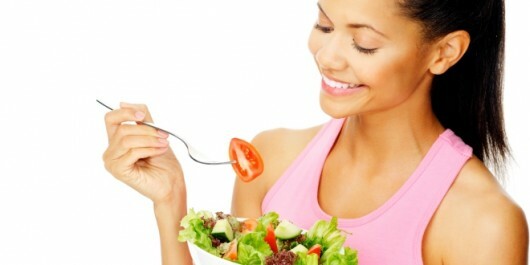 It takes about twenty minutes from the start of a meal for the brain to send out signals of satiety. Most people’s meals don’t even last that long. Eating slowly also helps us feel more satisfied — which is different than just being “full”. 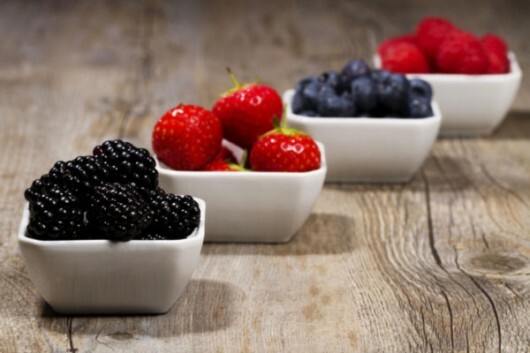 If you want to know how to make your diet healthier, these 5 tips from nutrition experts will make it easier. 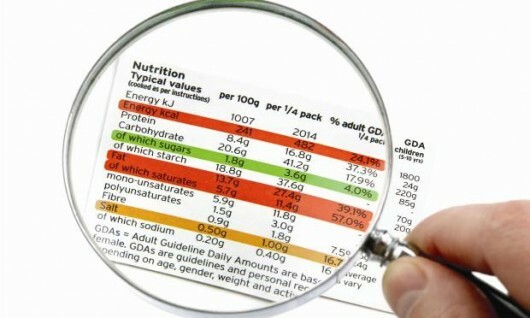 Keep track of calories and maintain your weight with these amazing products. Stylish food scale that helps keep your portions and meals in check. 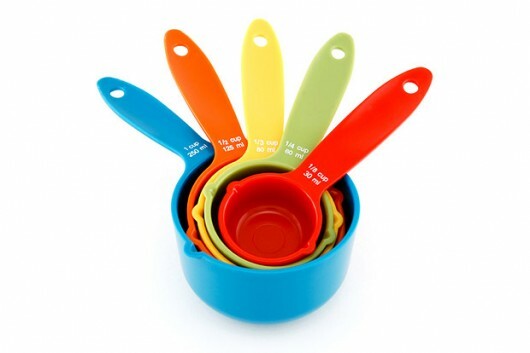 Color-coded rings that measure perfect portions onto plates or into bowls. 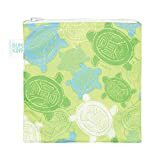 These colorful reusable bags add some style to you snacks. 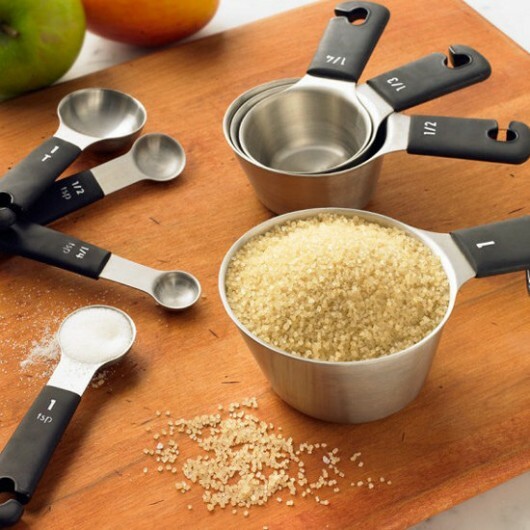 Basic but helpful kitchen gadgets to measure everything. 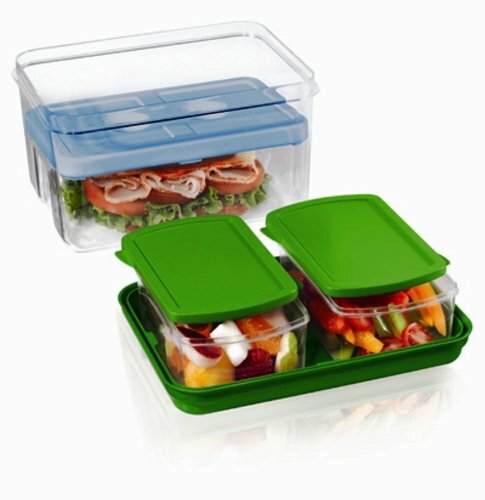 Pack sandwiches, fruits and salads without them getting all mixed up. 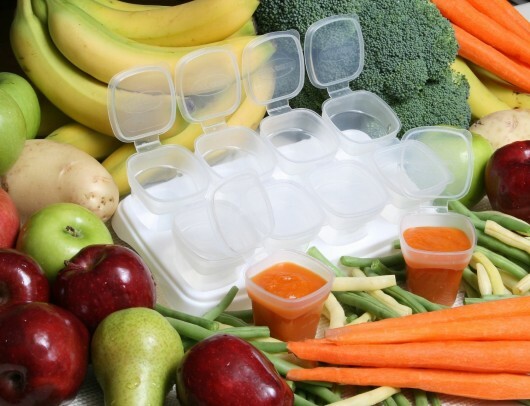 Check as well these 11 smart containers to help you stay healthy on the go. 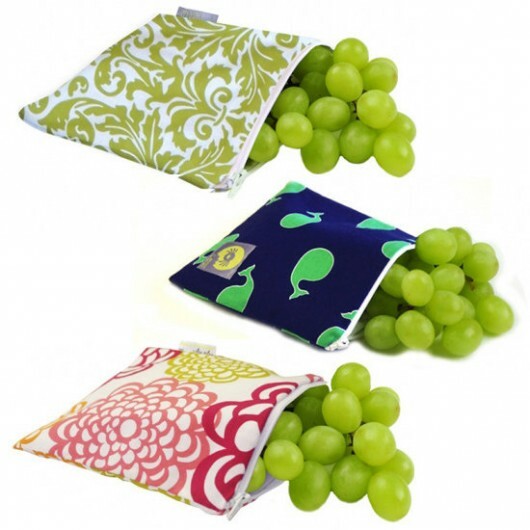 Baby cubes are perfect for storing small portions of dry snacks like nuts, seeds, or dried fruit. 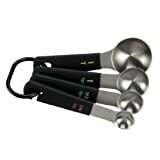 This bows make it easy to measure snack portions like yogurt, fresh fruit, nuts, or crackers. Accurately dispenses properly-sized serving of dressing. 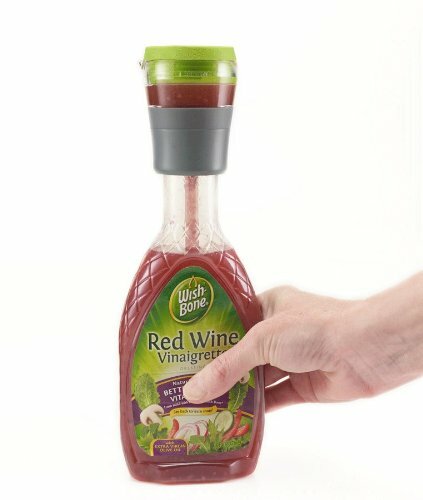 Fits most store-bought plastic salad dressing bottles. 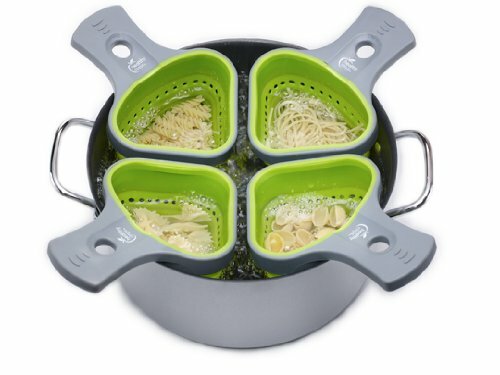 Measure, cook and strain a correctly-sized serving of any type of pasta without counting calories. 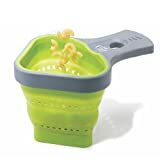 It’s also great for steaming veggies or fish. 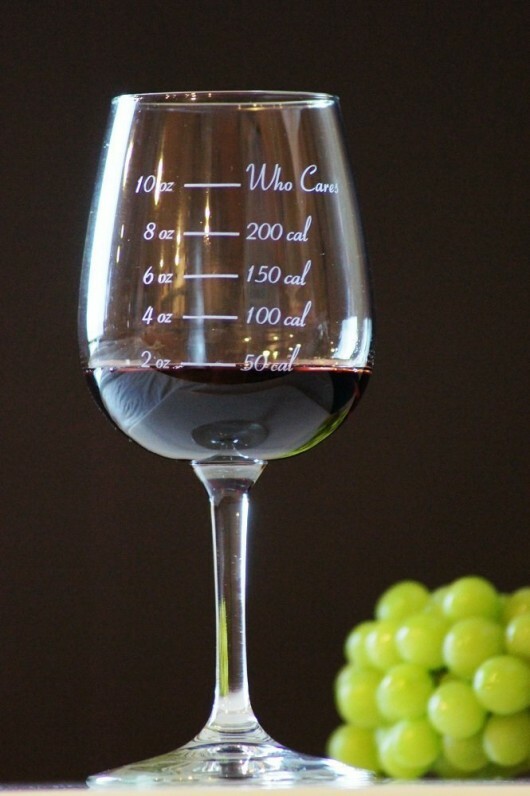 Not to be taken too seriously, this wine glass will help you to watch your sips. 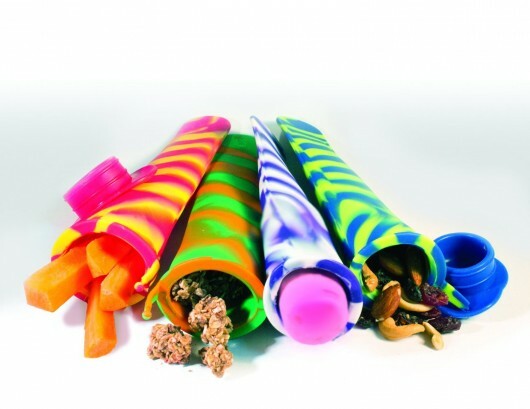 Jazz up your child’s lunch box with granola, raisins, carrots and make home made ice pops with one product. Easy rinse and fast air-dry overnight. 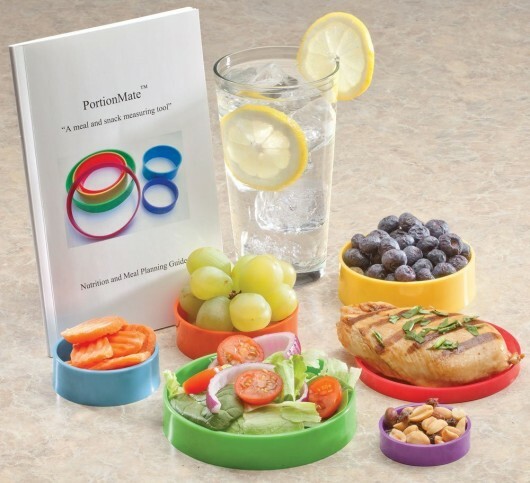 Now you know how to control your portions and how to pack your food when on-the-go. 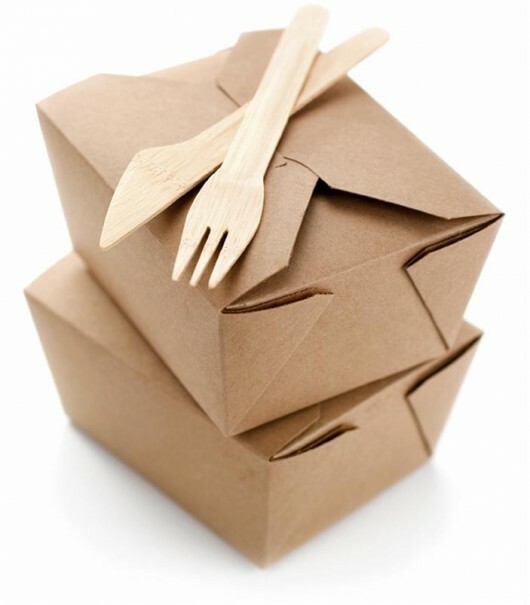 Check these 12 stylish lunch boxes as well that help you store your meal fresh and make you look smart.